Verizon's prepaid service used to be of questionable value, but the carrier has aggressively lowered pricing in recent years. In 2017, it announced simplified, cheaper pricing for prepaid, and now it's making prepaid plans an even better deal with more date for fewer dollars. You can even get unlimited prepaid data for as little as $65. I think we can all agree at this point that the term "unlimited" has become utterly meaningless in the context of phone plans. Most unlimited plans include at least a few odd limits, but Sprint's latest offerings are really impressive in how many limits they apply to "unlimited" service. 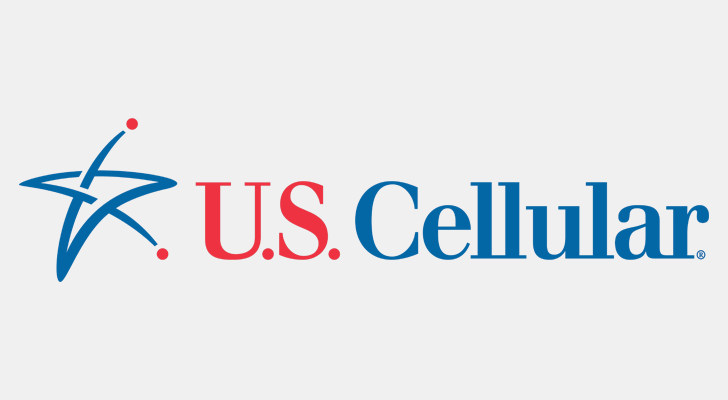 The old Unlimited Freedom plan will soon be replaced by Unlimited Basic and Unlimited Plus. Google Lens is one of the more incredible examples of machine learning in action. It's one thing to take a picture, but it's entirely another when you can use it as a means of learning more about the world around you. If you haven't used it, you'll just have to trust us - or read some of our previous coverage - when we say that it's highly nifty. And Google plans on making it even more useful in the future, with improvements for shopping, nature, new AR experiences, and a new OCR (optical character recognition) model. 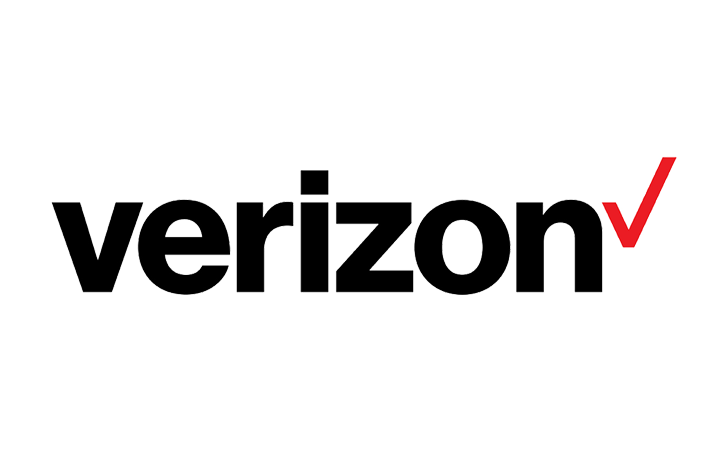 Verizon used to be one of the most expensive carriers no matter what sort of service you had. However, Big Red has been easing back on the cost lately. Even its prepaid plans are getting reasonable. There's already an $80 unlimited prepaid option, and beginning June 6th there will be some better tiered plans to go with it. T-Mobile has been changing its postpaid plans approximately every five seconds for the last few years, but the prepaid plans haven't gotten as much attention. They're being changed up today, though. There are three new plans total; two "Simply Prepaid" and a "ONE Prepaid." They start at $45 per month. 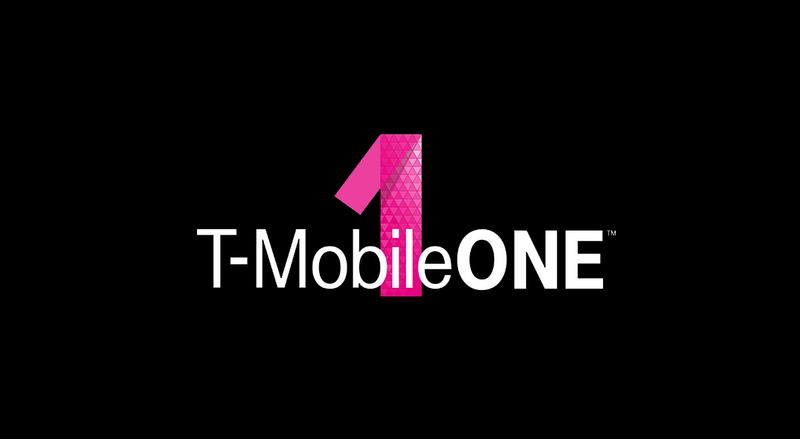 T-Mobile announced some significant changes to its ONE plan recently to counter Verizon's new unlimited offer. That new plan is live today, and there are a few other small changes worth knowing about. 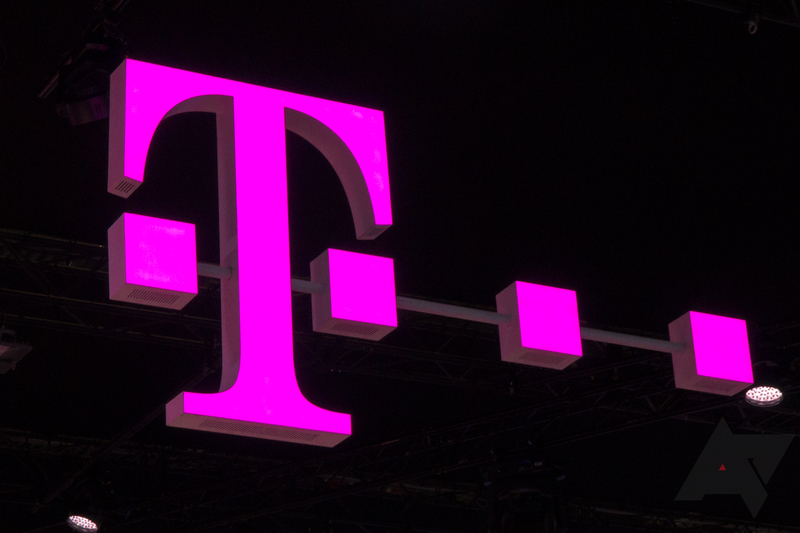 T-Mobile's international roaming will be faster and the Plus upgrade is cheaper. After a few years of rarity, unlimited data plans are a thing again. 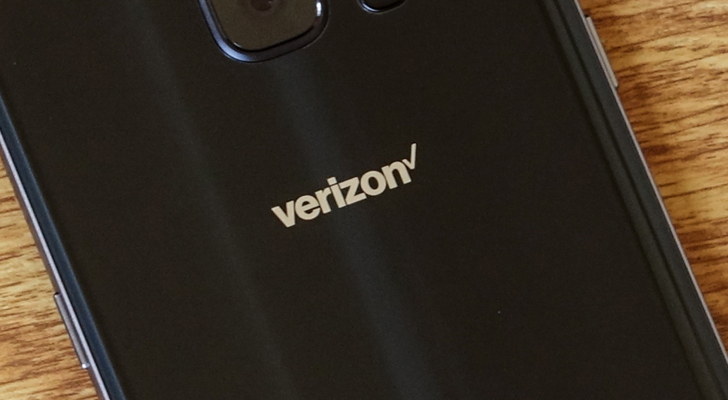 Verizon kicked off this recent round of plan changes with its unlimited plan last week. It was then followed by T-Mobile, Sprint, and now AT&T. 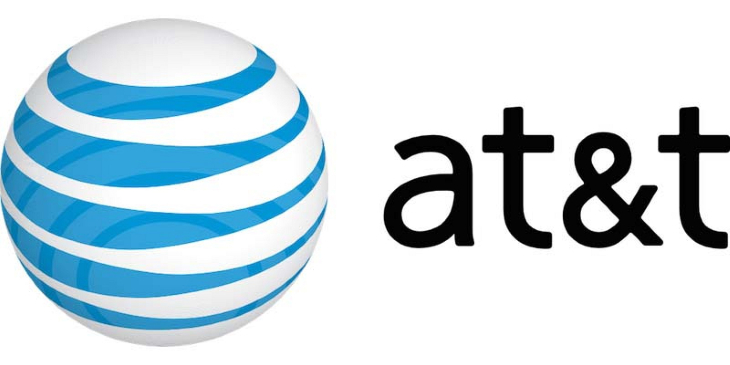 Like Tmo and Sprint, AT&T had an unlimited plan, but it's making some changes. The main one being you can buy it now—no more restricting access to DirecTV subscribers. It's still way expensive, though.